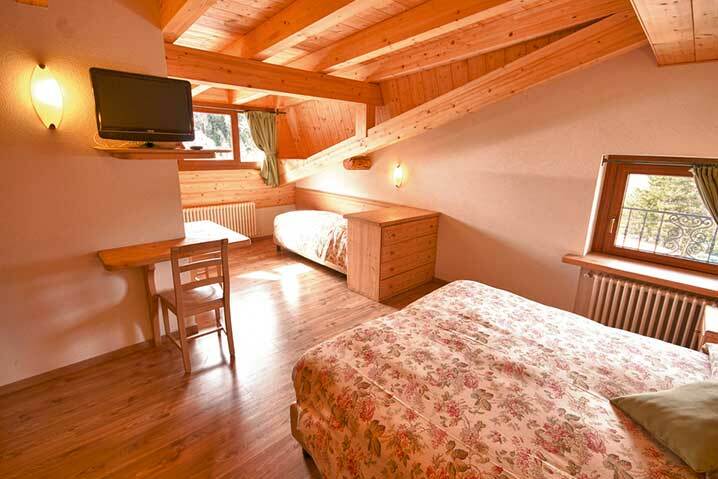 The Classic room – triple is decorated in the local mountain style. 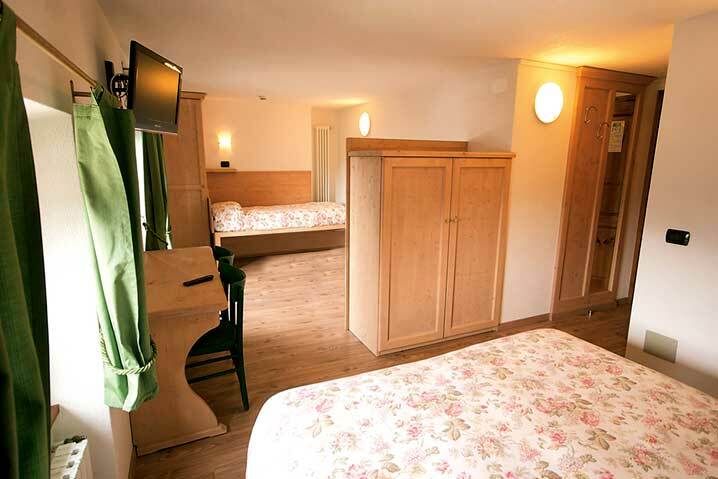 Cosy and welcoming, each room is distinctively characteristic and unique. The views vary according to the position: the lovely Bormio basin, a view of the Valfurva or the tall drops of the Stelvio with the Gran Zebrù. 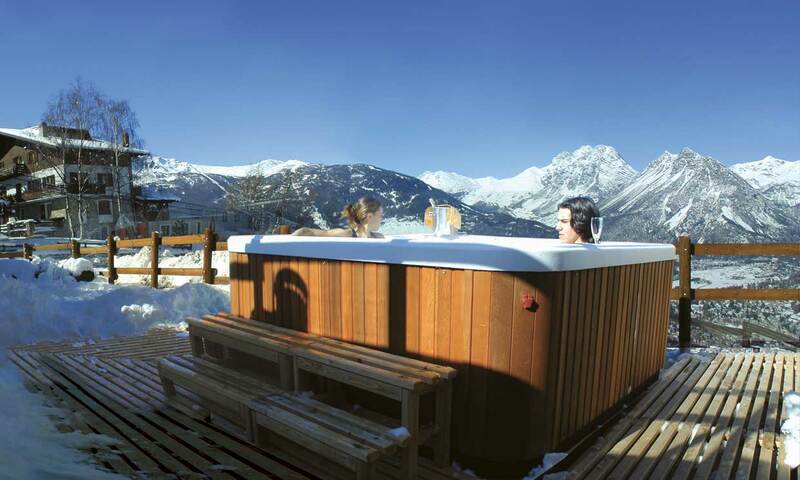 Terraces and balconies look directly onto the solarium and the ski slopes of Bormio. 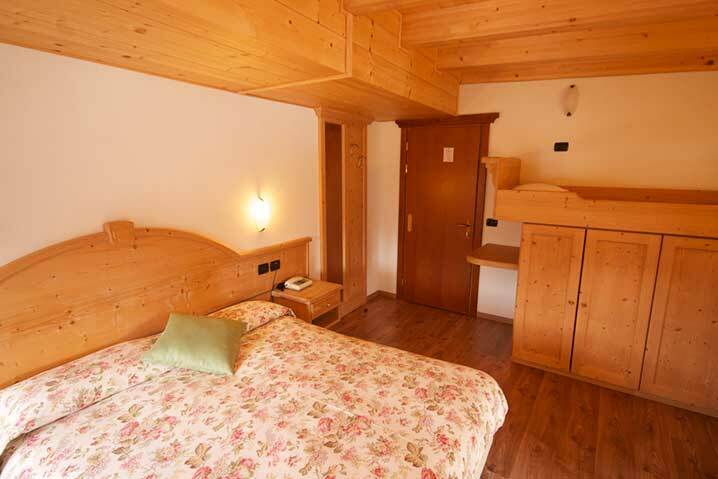 An unique location, in the splendid area of the Alta Valtellina, the hotel is directly situated on the ski slopes. Choose Valtellina for your winter holiday and discover a vibrant and eclectic area, which offers exciting ski slopes as well as many other services for winter tourism. Check out all offers and special package deals! In the local mountain style.